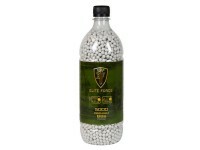 Skill and high-tech machinery are needed to make a perfectly round, high-precision airsoft BB. 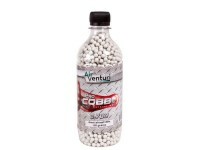 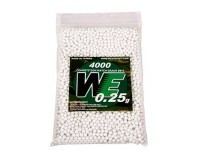 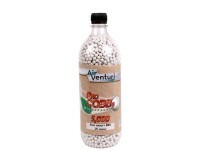 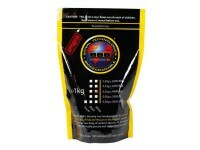 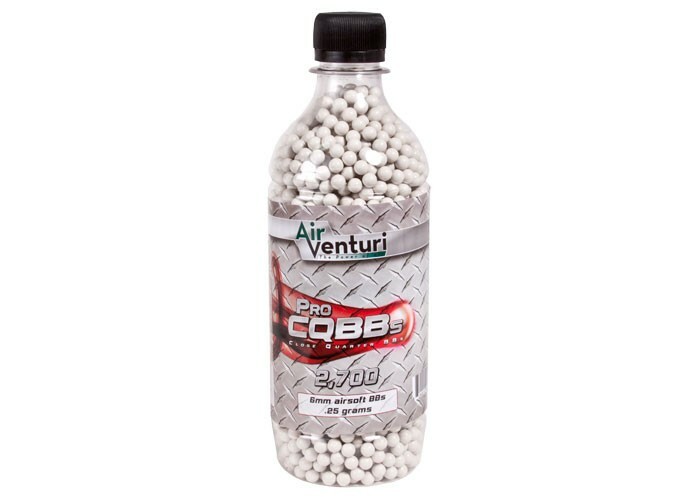 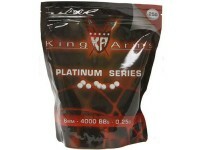 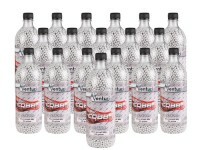 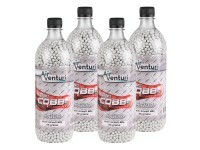 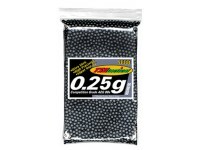 These Air Venturi Pro CQBBs are great all purpose ammo and are suitable for use in green gas, CO2 & AEG airsoft guns. 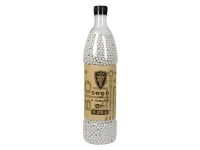 The BBs have a polished finish that helps prevent jamming and misfires. 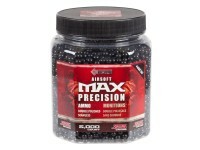 This easy pour jar lets you smoothly fill your gun or speedloader without unnecessary spillage. 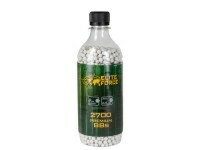 Contains 2,700 rds, white. 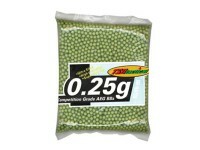 Things I liked: Work great. 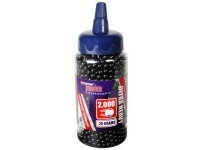 Things I would have changed: Replace cap with a funnel cap for easier loading.